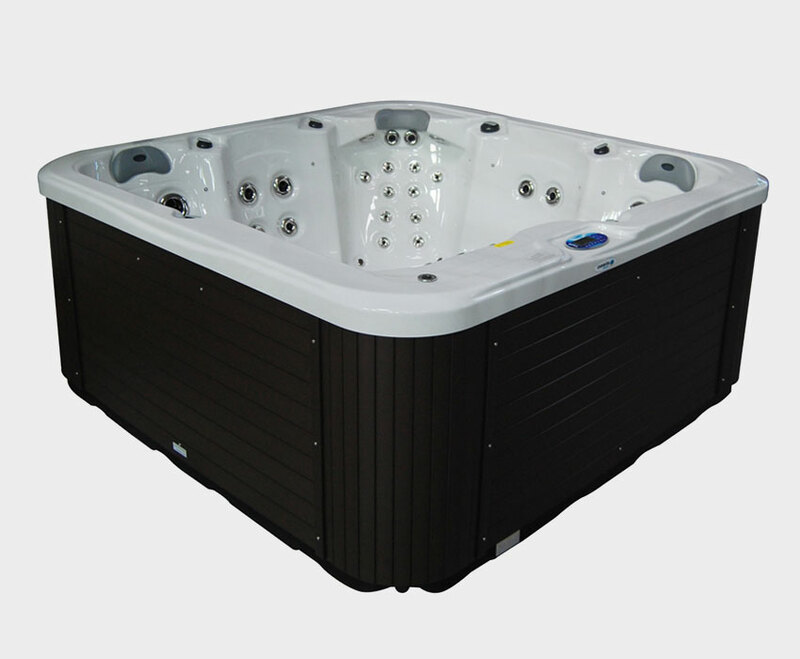 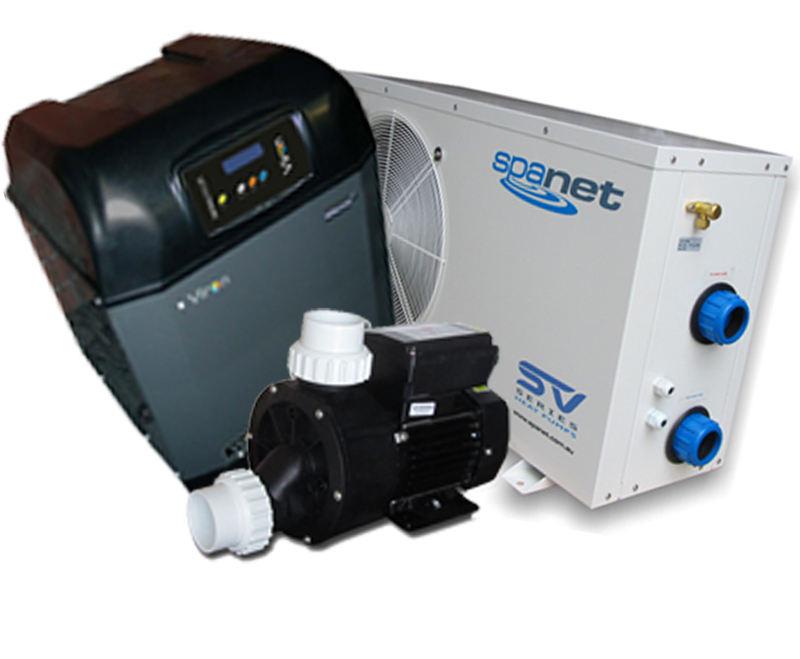 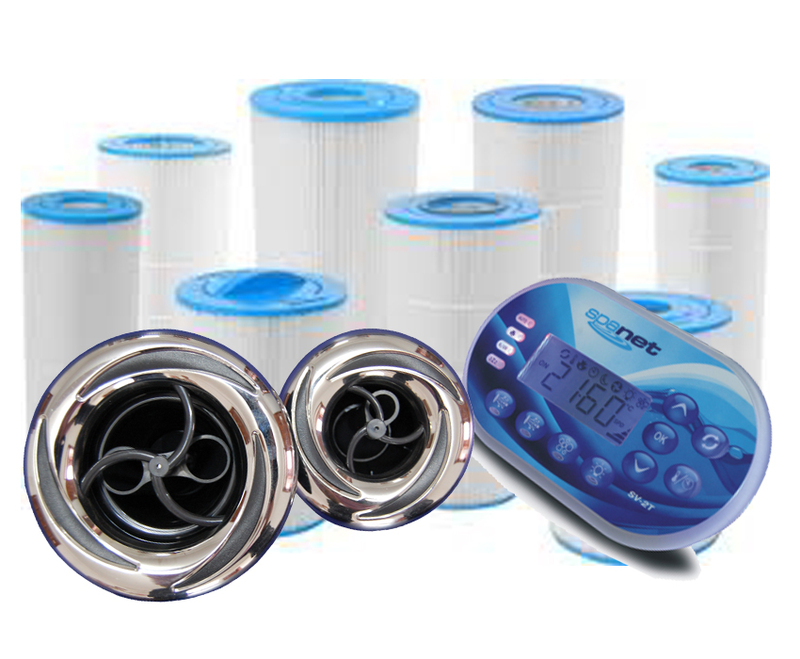 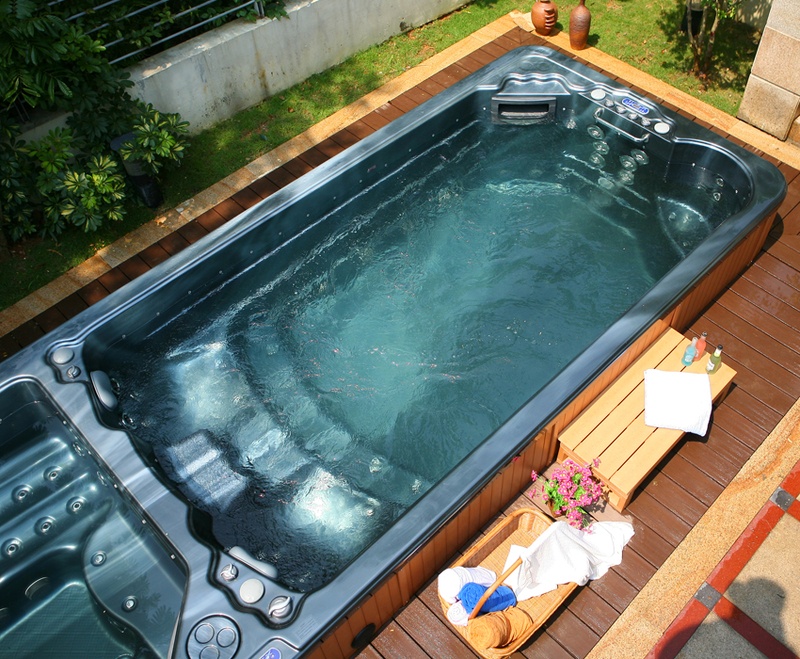 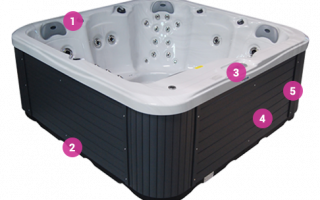 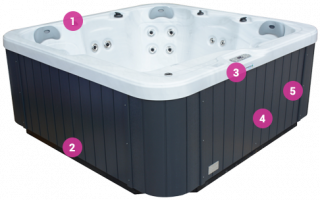 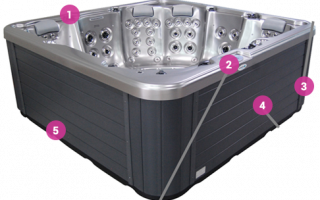 Spa-Rite has a wide range of spas and related accessories to accommodate your backyard or entertaining needs. 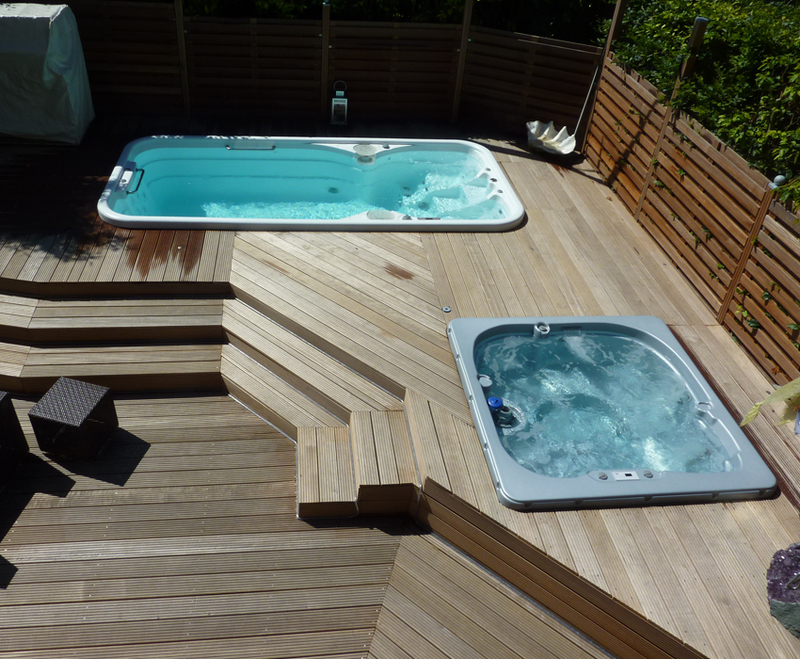 Looking for a swim spa and plunge pool? 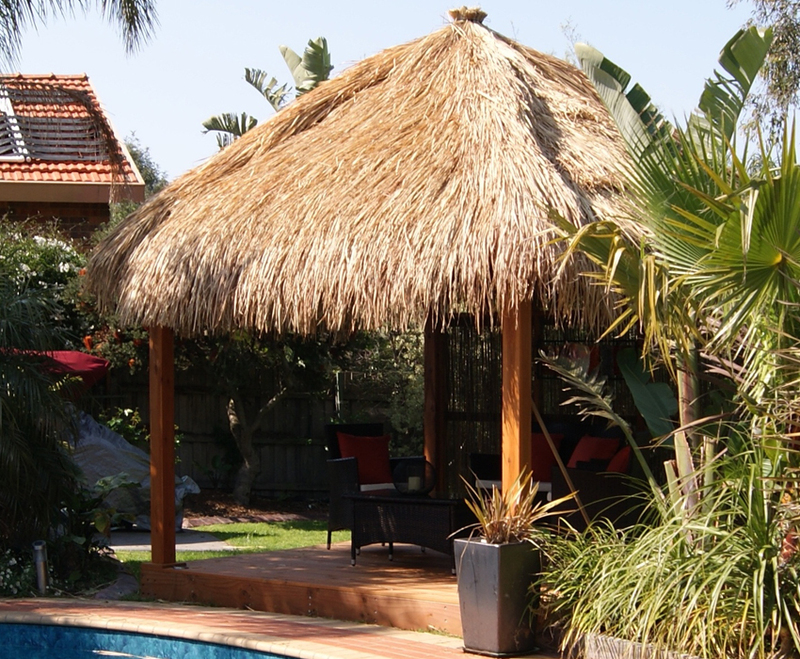 We have the latest and most economical models with many options including gazebos, steps and LED lighting. 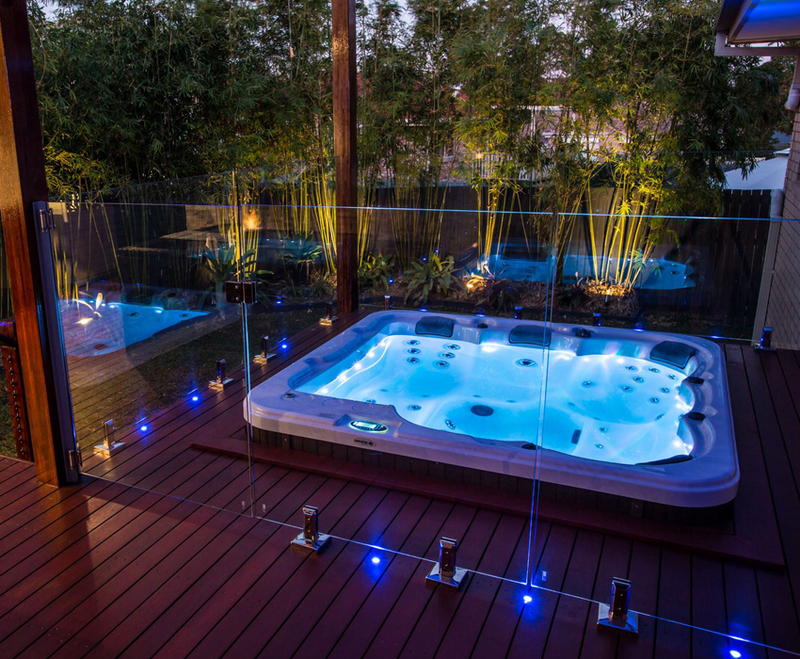 Need help finding a spa?